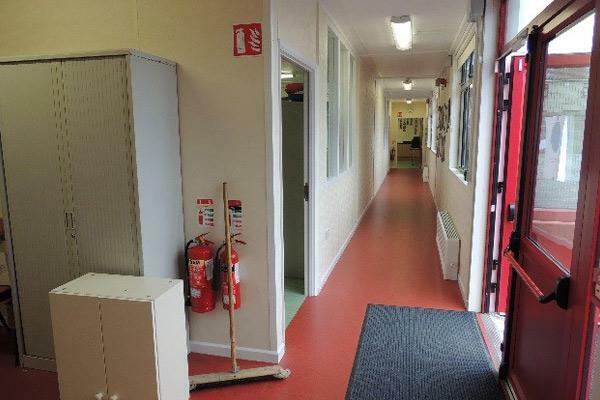 Instaspace was commissioned to manufacture and install an additional fully functioning school building on the grounds of a local rugby club, remote from the main school campus for St Ita’s Special School, Drogheda, Co. Louth. 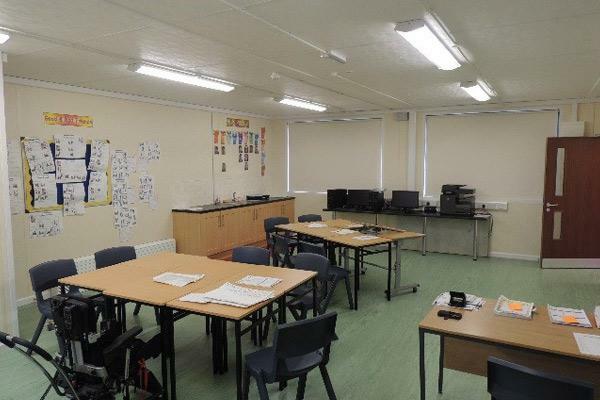 We provided a 338m2 steel framed modular, prefabricated classroom building, which consisted of 3x 58m2 classrooms with a toilet in each, 1 staff room/office, 1 GP room, toilets and circulation space. Instaspace secured, prepared and drained the site. We communicated with and applied for services, to all local utility providers. The pre-fab units were manufactured off-site, transported, craned-in and installed on site.